WASHINGTON — When most people think of summer allergies, they think of triggers outside — things like grasses and weeds. But there is another side to summer allergy season. When high heat and humidity prompt many of us to spend more time inside, indoor allergies flare up, with the moist air providing a perfect breeding ground for a wide range of allergens. Dr. Rachel Schreiber, an allergist in Rockville, Maryland, said she is seeing more patients with reactions to dust mites and fungi such as mold. Dust mites, in particular, thrive in humid air. They are actually tiny parasites that live on dead skin cells. When we sleep, we shed those cells and the dust mites end up living in mattresses and bed pillows, eventually finding their way into cushions and carpets around the home. Mold also loves warm, moist conditions, though it can create problems both indoors and out. Cockroaches add to the mix, and are another worrisome allergen in the dog days of summer. Schreiber says the obvious way to take on these indoor allergens is to be more vigilant about cleaning. Linens should be washed in hot water to kill dust mites, and parasite-resistant covers are available for mattresses and pillows. And while children may not be happy about it, it’s a good idea to keep the number of stuffed animals on their beds in check — especially those that can’t be washed. Vacuums and air cleaners with HEPA filters can also help. 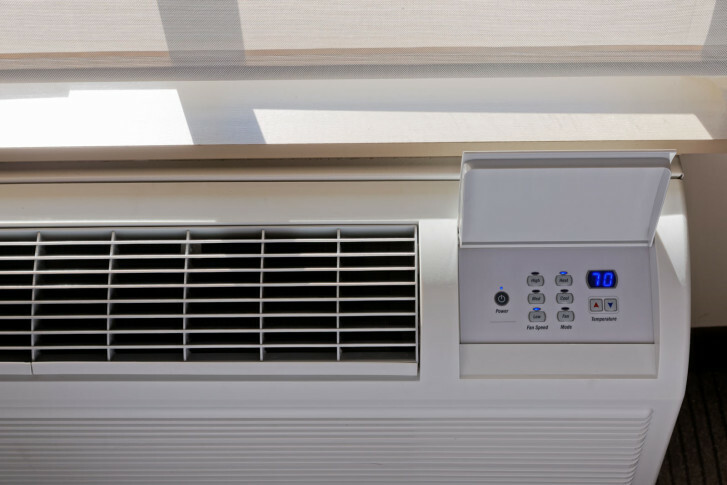 And don’t forget to change the filters in air conditioning units at least once a month, and to regularly inspect your house for leaks after a storm because any water that manages to infiltrate the structure can spur the growth of mold. Signs of trouble from these indoor allergens include sneezing, sore eyes and itching. According to the American College of Allergy, Asthma and Immunology, they may even trigger asthma symptoms.